There is no Charlotte Russe military discount. For more on Charlotte Russe’s store policy and other ways to save at the clothing retailer, see below. Charlotte Russe, a fashion retailer geared toward teens and 20-somethings, does not offer a military discount, a corporate customer service representative and several store associates confirmed. But there are other ways to save at the store. Charlotte Russe offers a 10 percent discount for college students on online orders only. To get the discount code, you’ll need to register on Charlotte Russe’s website. Once your .edu email address has been verified, you’ll have access to discount codes for Charlotte Russe and a wide variety of other retailers through UNiDAYS. You can also sign up to receive Charlotte Russe coupons and promotions in your inbox. Some coupons can be combined for added savings. To subscribe, scroll to the bottom of the Charlotte Russe homepage and enter your email address. While you’re on the site, you might want to check out the Sale section. Prices can be as low as $2.99 and many items are marked 50 percent off. Charlotte Russe also has a sale section in-stores. Charlotte Russe does not offer a military discount, but the fashion retailer does offer savings to students and will send coupons and promotions to your inbox if you sign up for emails. 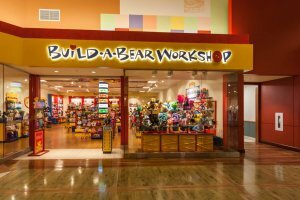 To find out which retailers do offer military discounts, see our article: The Best Military Discounts: Amount, Eligibility, & More. 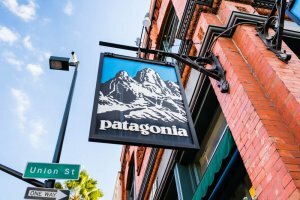 Or head straight to our article: Patagonia Military Discount Policy Explained + Other Ways to Save or Does Nordstrom offer a military discount?